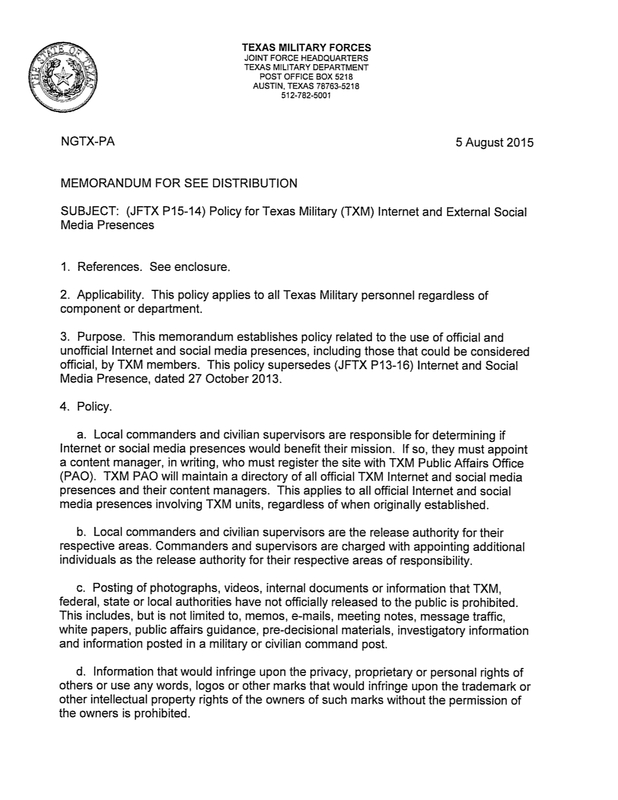 This memorandum establishes policy related to the use of official and unofficial Internet and social media presences, including those that could be considered official, by TXM members. 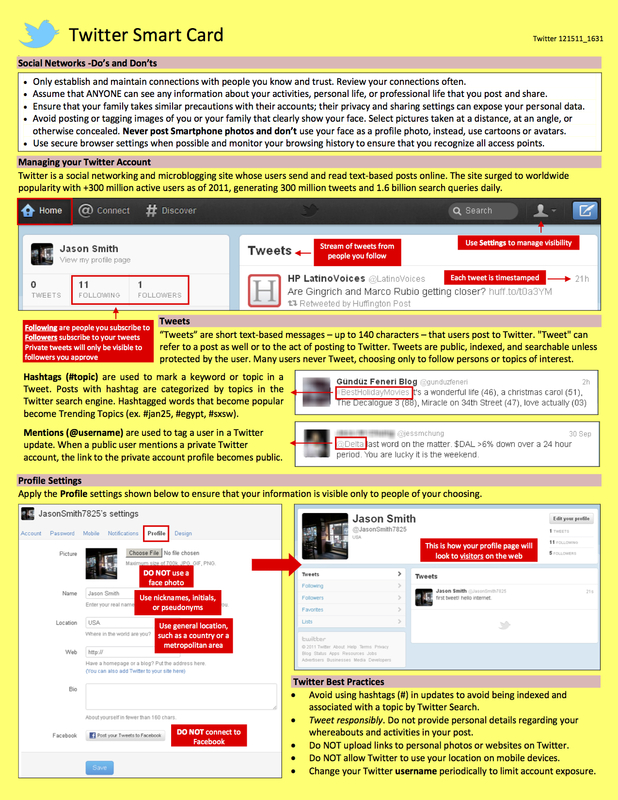 This policy supersedes (JFTX P13-16) Internet and Social Media Presence, dated 27 October 2013. 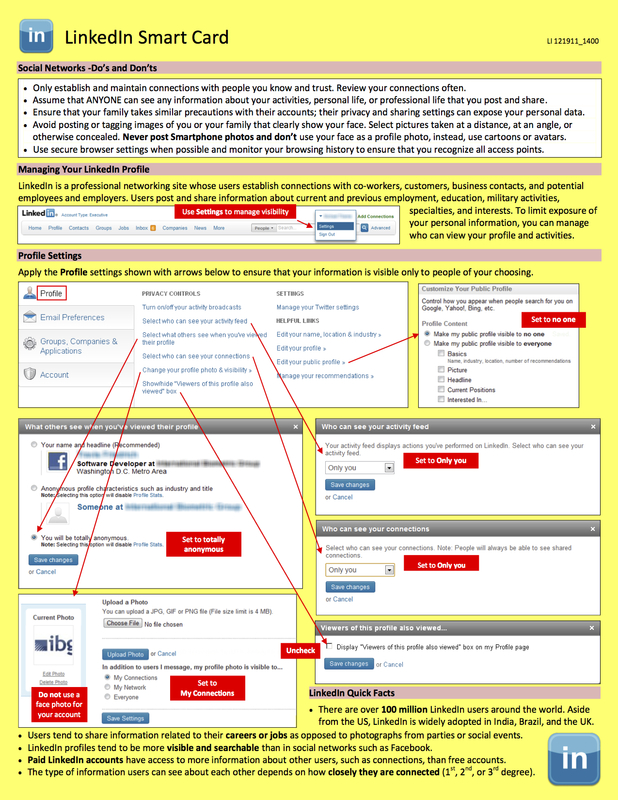 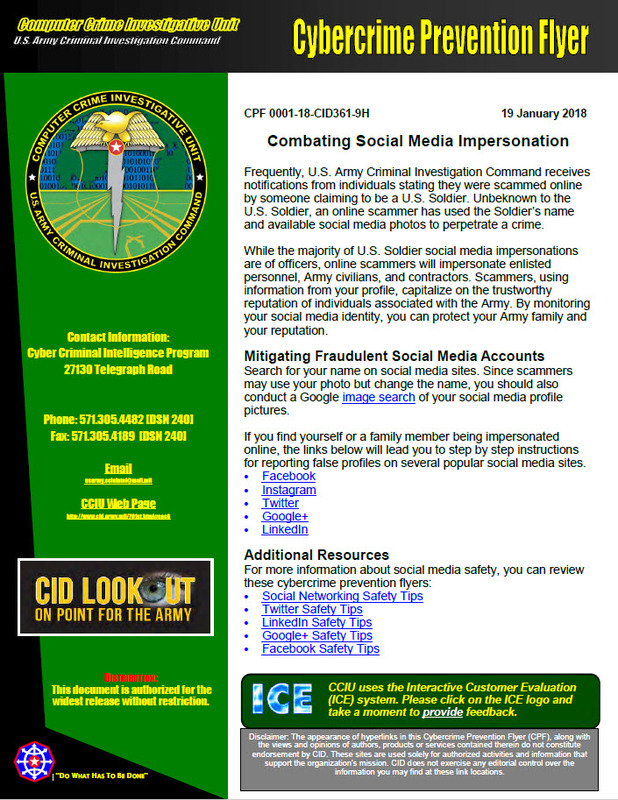 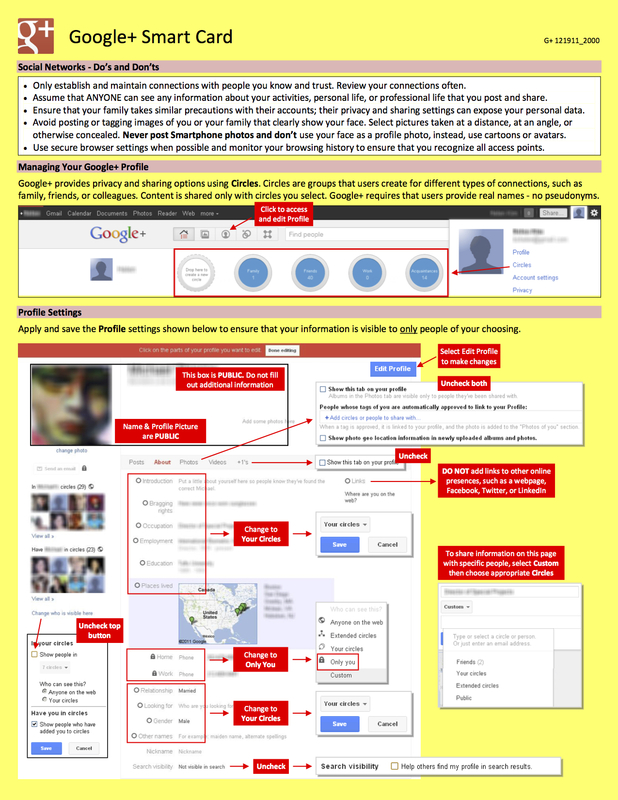 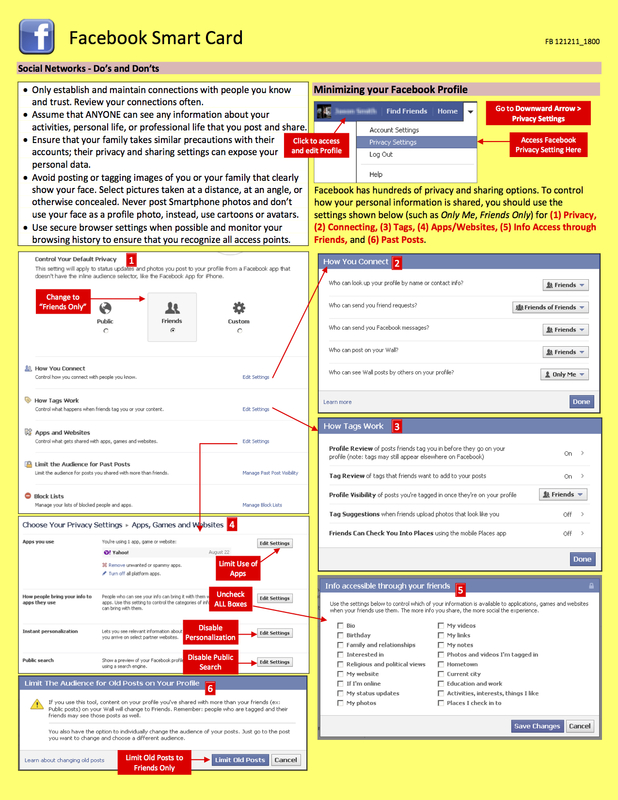 Below is the policy and helpful tips to protect yourself on social media.